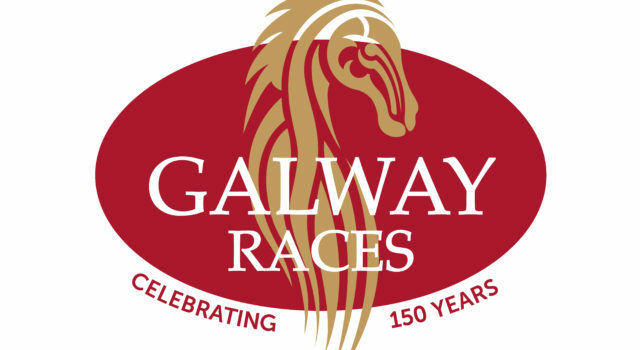 The world renowned seven day Galway Races Summer Festival returns for its 150th year, from Monday 29th July to Sunday 4th August 2019. 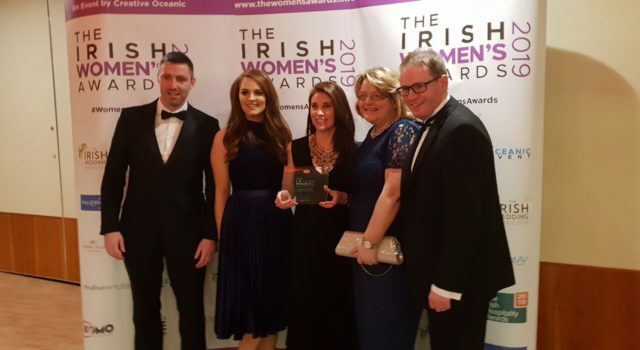 “Galway” continues to do what it has always done. It stirs the soul, makes our hearts beat that little bit faster and brings us together as families. The style, the entertainment, the sense of history and all the thrills of top-quality racing…thinking about it is enough to give you goose-bumps. Or, in other words, it’s enough to make your hair stand on end! Dine in style at this Summers Galway Races. Enjoy the ultimate race day experience by booking one of our hospitality packages offering exquisite food, drinks and panoramic views of the track. The perfect setting for mixing business and pleasure. A going report will appear here in the run up to our next meeting on Monday 29th July.